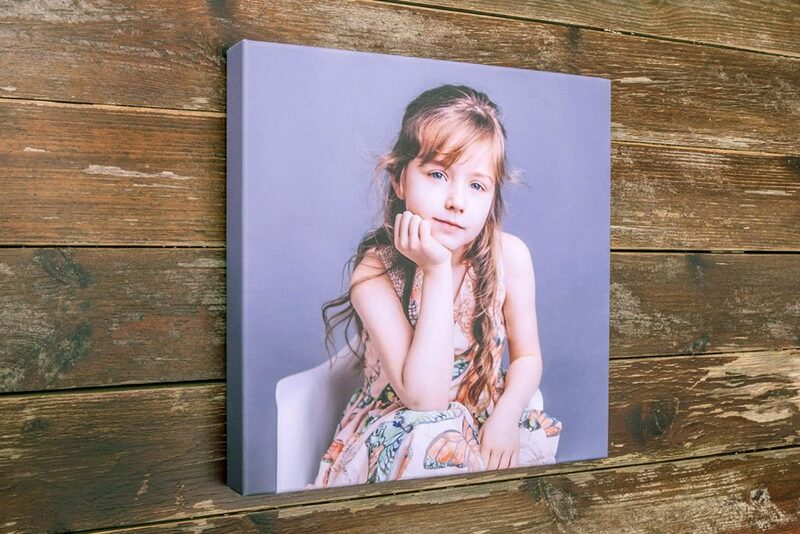 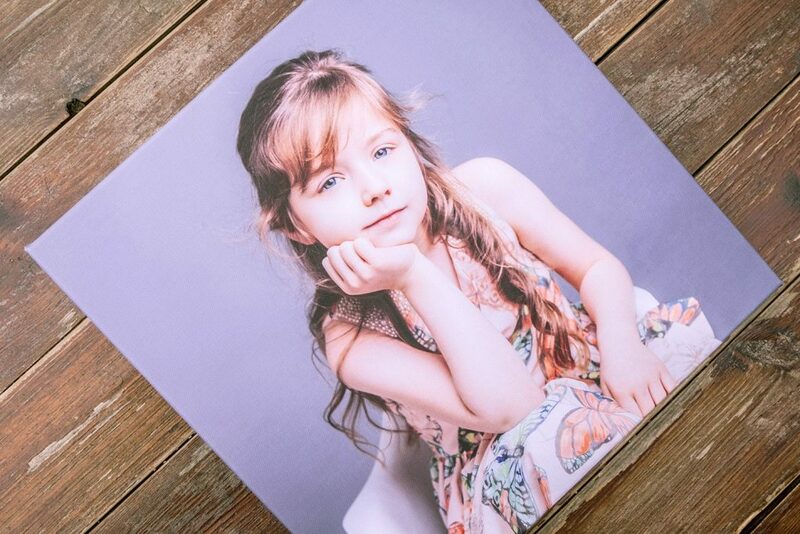 The Matte Canvas Print is a stunning addition to our range and is a very economical yet stylish Canvas option. 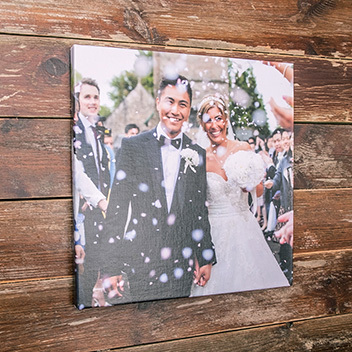 A beautiful Giclee canvas print is hand stretched and folded around a wooden frame. 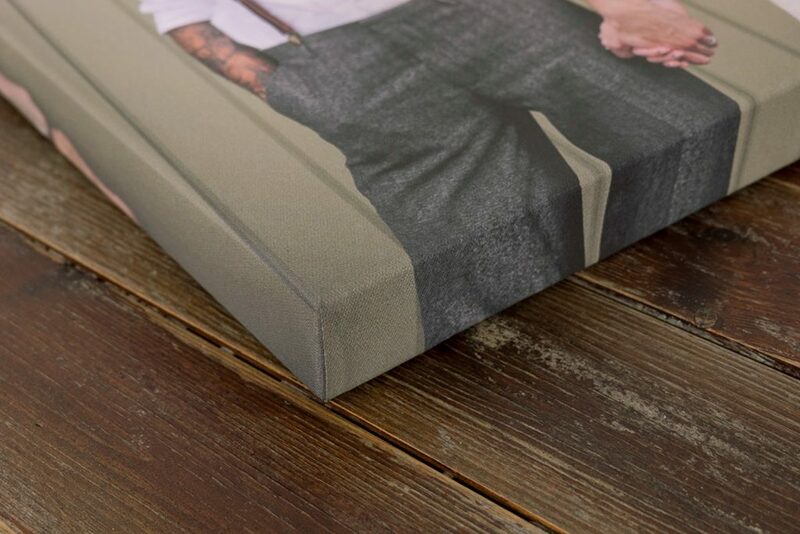 We also add tension pegs in each corner and as a result the canvas does not sag over time. The product is finished on the reverse with framers tape. Felt pads are added to each corner which helps the canvas print sit flush on the walls and most of all provides excellent protection. 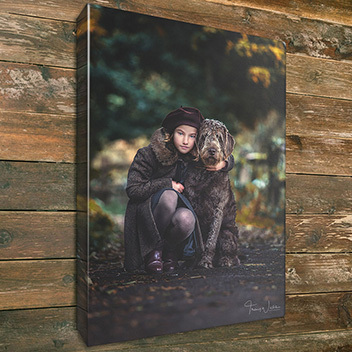 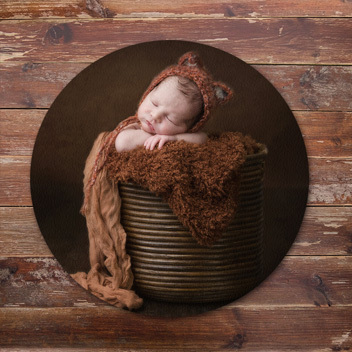 The Matte Canvas Print provides photographers with an economical canvas product that allows you to offer a competitive option to your more price-led clients while giving you more varieties of canvas than ever before. 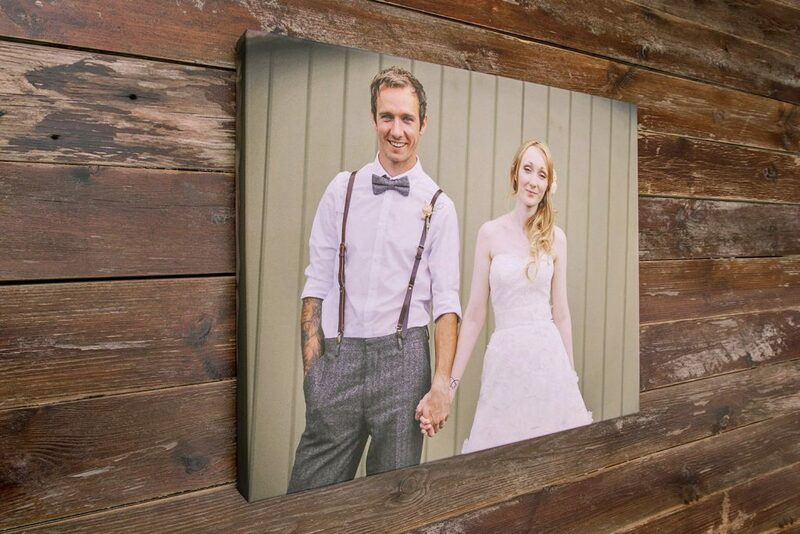 Brass, saw tooth wall fixings allow for incredibly easy wall hanging.